Parents-Partners in teaching & learning. 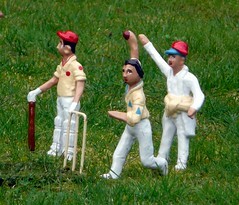 : Are you interested in introducing your child to the sport of cricket. Are you interested in introducing your child to the sport of cricket. is a fun introduction for both boys and girls into the brilliant world of cricket. Milo In2 Cricket is suitable for children aged 5-8. The 10 week course costs $50. For further information please contact Steve Meakins on 0419 977 980.